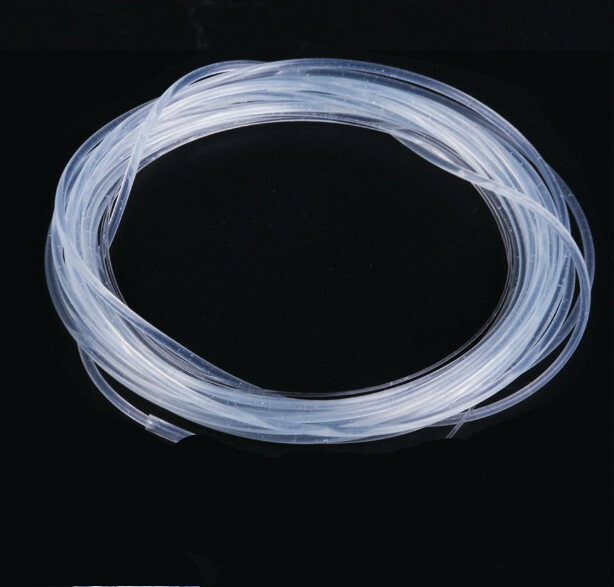 Clear heat shrink tubing Hair Rigs for Carp Fishing - sizes 1.2mm I/D & 1.6mm I/D. The bore tubing allows for easier threading and has a heavy wall for good sinkage and abrasion resistance. This Rig Tubing keeps it elasticity unlike any other rig tube. This product is super dense to allow it to sink quickly and lay flat on the bottom of the water. This rig tube has been tried and tested by local fisherman who rate it as one of the best quality rigs they have used.